To celebrate Black History Month and Valentine's Day, join in for a screening of Loving. 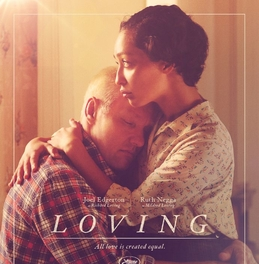 From IMDB: "The story of Richard and Mildred Loving, a couple whose arrest for interracial marriage in 1960s Virginia began a legal battle that would end with the Supreme Court's historic 1967 decision." Snacks will be provided!